Results from vitamin D trials have not all been positive. One important aspect to consider when looking at any vitamin D trial is the frequency of dosing. Were supplements given daily, weekly, monthly, yearly? Instead of giving vitamin D daily, which is hard to monitor for every subject, it is not uncommon to give subjects a larger dose less frequently. The idea is that if you want to give the equivalent of 1,000 IU/day – then it is easier to manage by giving 30,000 IU once a month. But does this work? Can 30,000 IU/month provide the same benefit as 1,000/day? Would one day of extreme sunbathing be the same as daily exposure of 20-30 minutes? Let’s understand the science behind how vitamin D works in your body. Vitamin D enters the body through sun exposure, diet or a supplement and goes into the blood stream where much of it binds to the vitamin D binding protein (VDBP) — a protein that carries vitamin D compounds into circulation. From there, vitamin D functions within both the endocrine system and the autocrine/paracrine system. Until recently, most research about vitamin D has revolved around the endocrine system which maintains bone health. Vitamin D, from UV exposure or diet, is delivered to the liver, converted to 25-hydroxyvitamin D, or 25(OH)D, and moved into circulation where it has a half-life of approximately three weeks. As necessary, 25(OH)D is then transferred to the kidney where it is further converted to the active form of 1,25(OH)2D which has a half-life of only a few hours. This active form helps to control calcium absorption and bone health. 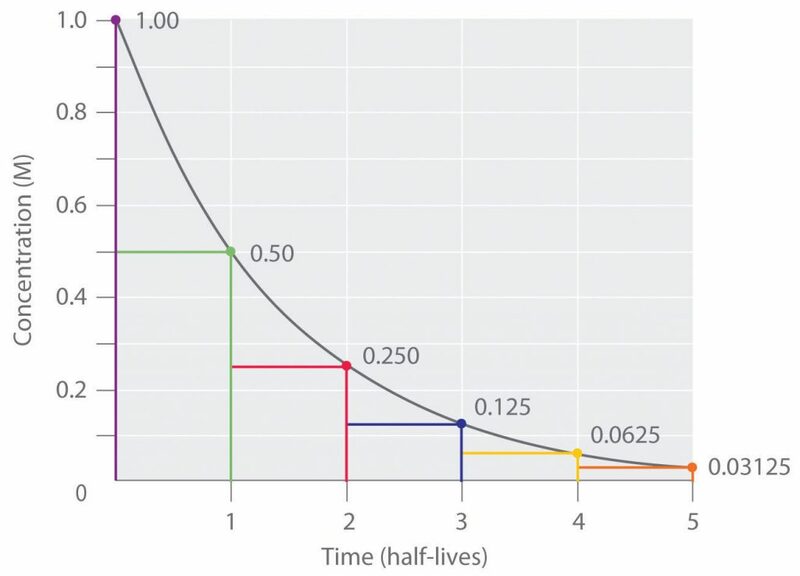 All the successful studies on vitamin D and bone health have benefited from the long half-life and availability of 25(OH)D. For bone health, the important thing is the amount of 25(OH)D available, rather than direct intake of vitamin D.
Because of the three-week half-life, there is not a large difference between dosing every week, every 2 weeks, or 3 weeks. So, if we were only concerned about our skeletal system we could take vitamin D only once a month and it should provide benefits to bone health, but do we want more than that? What has not been appreciated until relatively recently is that in addition to being delivered to the liver for conversion to 25(OH)D, vitamin D is also delivered directly to all tissues of the body. Many of these tissues, such as breast, colon, prostate, and brain, can convert vitamin D to its active form within the tissue. It is through this process that vitamin D can help enable the cells to fight against infections, disease, and autoimmune disorders. Vitamin D has a half-life in the autocrine system of roughly 24 hours, so in order for it to have a meaningful impact on cellular functions, you need a new supply of it every day. This new understanding means that frequency of dosing matters when testing for disease reduction and immune control – large monthly or quarterly doses that are effective for bone health are not likely to show positive results for disease reduction. For disease prevention and treatment, daily dosing (food, sun, and supplement) is very important! Most of the clinical trials conducted in the past 40 years have focused on the endocrine system and have consistently shown the positive effects of vitamin D on bone health regardless of dosing regimen (from daily to quarterly). In the past 10 years, many new clinical trials have focused on nonskeletal outcomes such as autoimmune disorders, cancer, cardiovascular disease, and infections. These new studies have also used various dosing regimens, but have yielded inconsistent results. Those with adequate daily vitamin D inputs have largely shown positive results while many of those with longer dosing intervals have shown no vitamin D effect. While 25(OH)D levels are maintained in these studies, it is the vitamin D3 levels that are essential to these systems. Therefore, it is necessary to design a clinical trial based on the physiology of the system of interest in order to accurately assess the effect of vitamin D in the body. If you want both skeletal and immune system benefits from vitamin D, then it is important to get vitamin D daily – from sun, food, and/or supplements. If you see negative results of studies the first thing to do is look at dosing – both the frequency and the amount. There needs to be enough vitamin D to make a change in status (400 IU/day probably won’t do) and it needs to be daily. 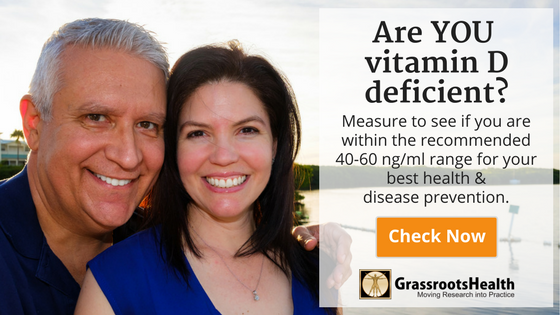 The most instructive outcome will come from studies that base their results on vitamin D levels because, as you probably know, there is a six-fold variability in how people respond to supplementation. This research paper describes how vitamin D is processed in the endocrine and autocrine/paracrine systems. It provides scientific detail to the information presented above. This webinar consists of a 24-minute presentation by Dr. Hollis, followed by 15 minutes of questions and answers. Hollis thoroughly explains how vitamin D supplementation is processed by both the endocrine and autocrine systems. He reviews clinical trials that have had success or failure and correlates their results with their dosing strategy. It is a very technical presentation, but if you don’t yet understand why daily dosing is important, then please watch this webinar so that you can fully understand the importance of daily dosing. This audio interview with Dr. Vieth and Carole Baggerly is a discussion of the January 2016 paper which used large doses of vitamin D – monthly. You will hear Vieth state that he was not surprised by the outcome, in part due to the research he conducted for his doctoral thesis on the enzymatic processes of vitamin D – how the body processes vitamin D (see paper below). He describes how big spikes in vitamin D create a false season and ultimately a paradoxical vitamin D deficiency.